Roster changes continued to appear after an initial hectic day filled with announcements, with teams preparing for the Call of Duty Championships later this year. Roster changes continued to appear after an initial hectic day filled with announcements, with teams preparing for the Call of Duty Championships later this year. Issues such as age have forced teams to readjust, while other players have made personal switches to shake up the competition. After a surprising performance at UMG Philly, the roster of Revan, Burnsoff, Mochila and Nexxx are no longer together. All four players announced they are free agents and will be looking for a team to represent for the Call of Duty: Ghosts season. Watch out for Revan, Burns, Mochila and NexXx to find a spot on a top team with the pro points they earned from UMG Philly. As of now, Chino is listed as a free agent. Dedo announced he won’t be competing with FeaR after Formal’s departure from the roster and will be looking for a new team for future events. This will leave Moho, the captain and a member for over five years, alone to rebuild the team once again. Officially a F/A for the 2014 season. Age was another factor that forced Faze to part ways with Methodz, leaving the team to search for a new fourth. Methodz announced he was a F/A and will be looking for a team to join for 2014. After UMG, we as a team are now looking ahead to COD Champs & due to it’s age restrictions we have decided to release Methodz from the team. With Fuse already suffering a loss, Historify is now left alone to rebuild the team after Stainville and Whea7s’ departure. Goodluck to tosh awesome person and all round great guy! Just @ or dm me imma build from scratch. I want a team that wants it l.
Rumors had been swirling around for a while about Tommey and his future at Vitality, but his announcement to join Epsilon was not expected. The announcement of Flux to add on top was overwhelming. Flux being a former TCM player meant that he and MadCat had inadvertently switched teams and have developed a stronger rivalry between each other. With the two top European teams with full rosters, only time will tell if it will stick. 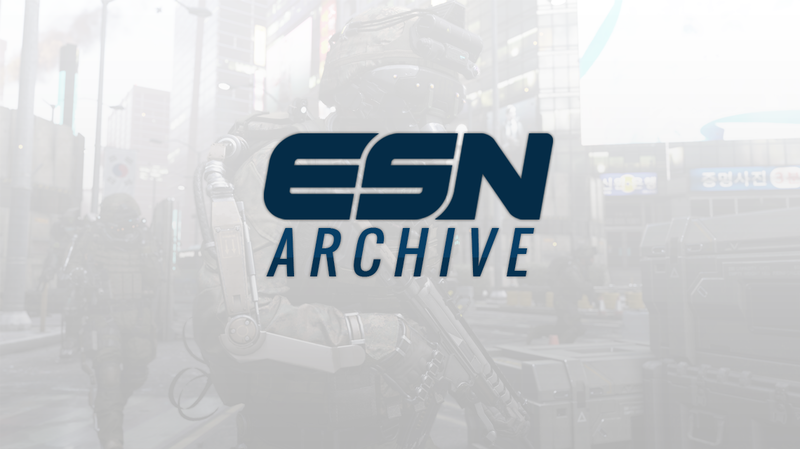 As always, continue to follow ( http://www.twitter.com/esportsnation) for all of the latest news in competitive Call of Duty.